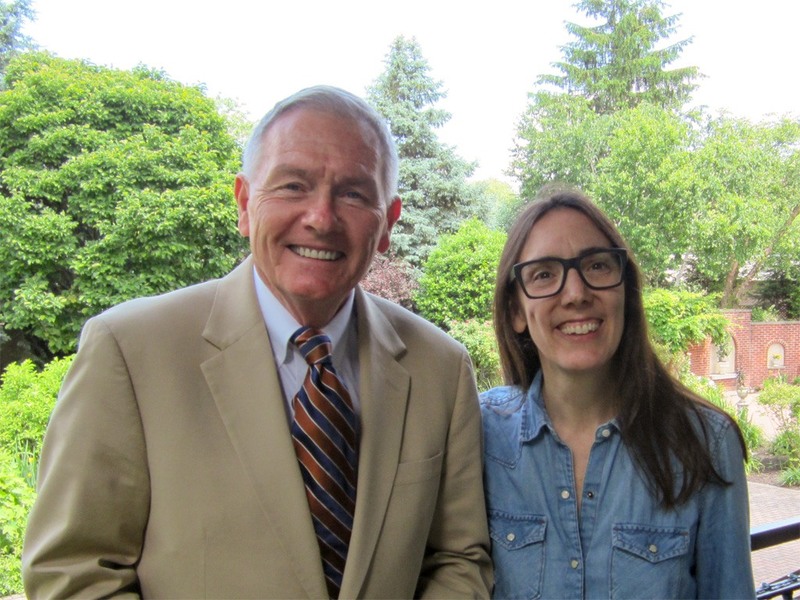 Louis Prevost, Senior Vice President & General Manager of The Radnor Hotel, welcomed Megan Mylan, Academy Award-Winning Documentary Film Director, on Monday, June 6, 2018. Ms. Mylan has directed numerous films including the acclaimed feature-length documentary Lost Boys of Sudan, which raised millions of dollars for refugee scholarships. She won a 2008 Oscar for directing Smile Pinki, which focused on the highly-praised Smile Train Program of India. Ms. Mylan was visiting the Main Line while working on a new project.